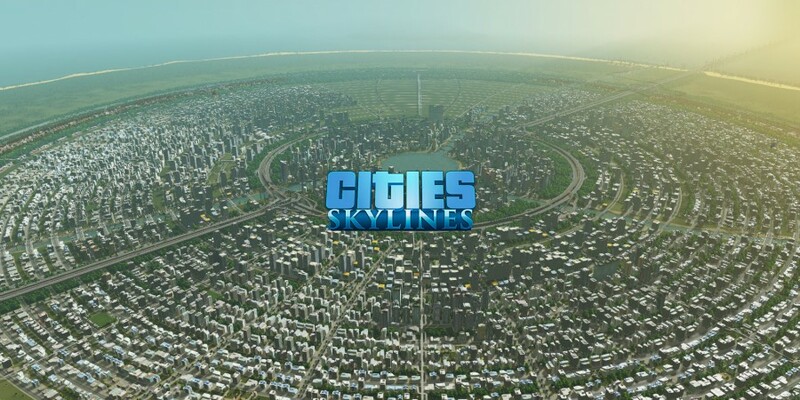 Paradox Interactive, a publisher of games and a civic-minded somnambulist, today announced that “After Dark,” the first expansion for the hit city-building game Cities: Skylines, will release worldwide on September 24, 2015. The expansion, which will include a broad variety of features, such as a day-and-night cycle, new nighttime city services and options, and much more, will be available to players of Cities: Skylines on PC, Mac, and Linux for $14.99 via digital distributors everywhere. To give curious city constructors a glimpse of what awaits them in After Dark, Paradox has released the first weekly design diary from Cities: Skylines developer Colossal Order, along with a new batch of in-game screenshots showing several of the substantial sundown surprises that await players. In After Dark, the sun will set on mayor-players’ in-game cities – but it will rise once nighttime is over, so nobody needs to worry. Towns will look – and behave – differently at night, with new leisure-focused nightspots, popular beachfront properties that thrive during the daytime and new systems such as taxicabs, prisons, bike lanes and much more.